HD Fire Protect At A Glance. 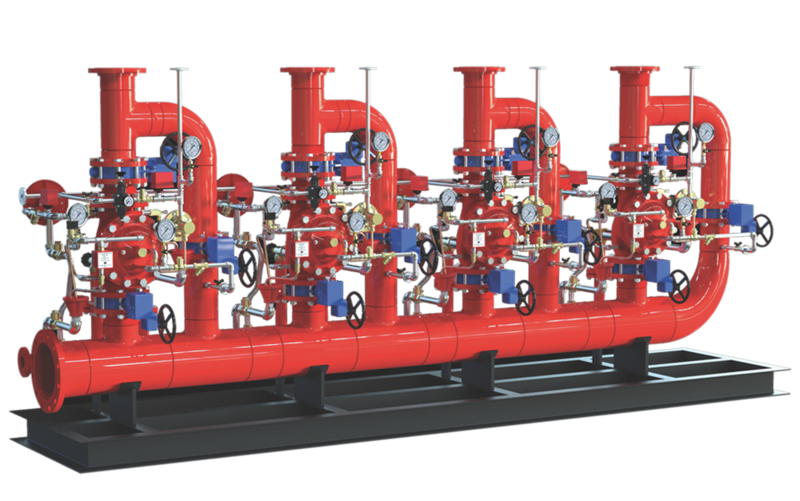 For over 2 decades, HD Fire Protect has been involved in designing, developing and manufacturing a broad range of world-class firefighting equipment and systems that have been meeting ever-changing and demanding industry standards. Our product range is extensive. From standard fire-fighting products to most complex fire-fighting skids. We offer wide range of water and foam based products, even suitable for harsh environments. Smart design, robust construction and minimum maintenance, it's our commitment to offer best quality products, you can completely rely on. 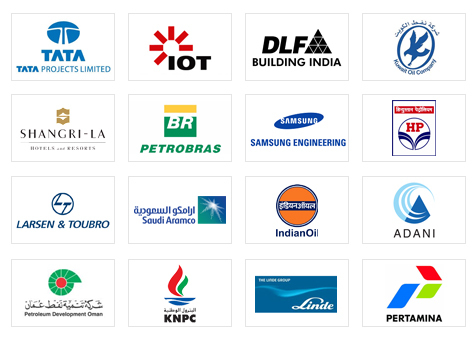 HD Fire Protect has established product supply and distribution in over 60 countries. We understand special market requirements in specific countries and so we have implemented our model of Global supply with Local support. 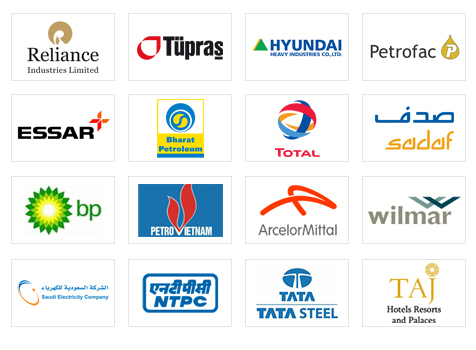 Our authorised worldwide distributors are always available to support our customers. 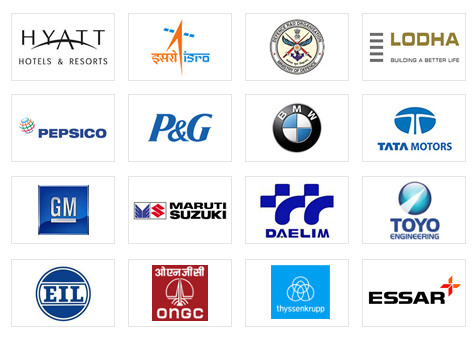 We work with diverse range of clients across the world. Here are just few of them.